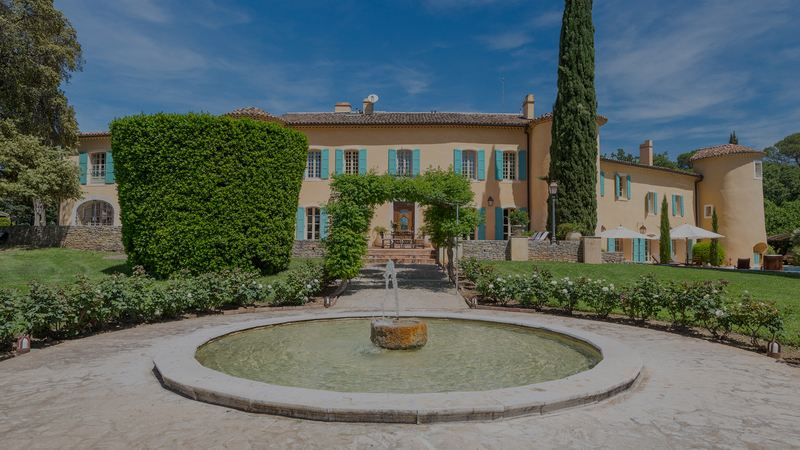 Introducing the extraordinary world of Chateau Les Crostes. 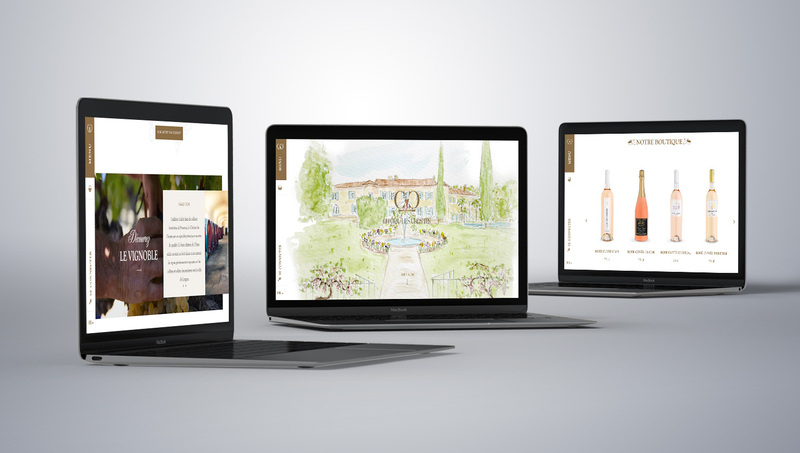 We worked closely with the Chateau les Crostes, a beautiful vineyard situated in the Provence region of France, to deliver a fully customised web design that is completely responsive and perfectly representative of the Chateau Les Crostes brand. 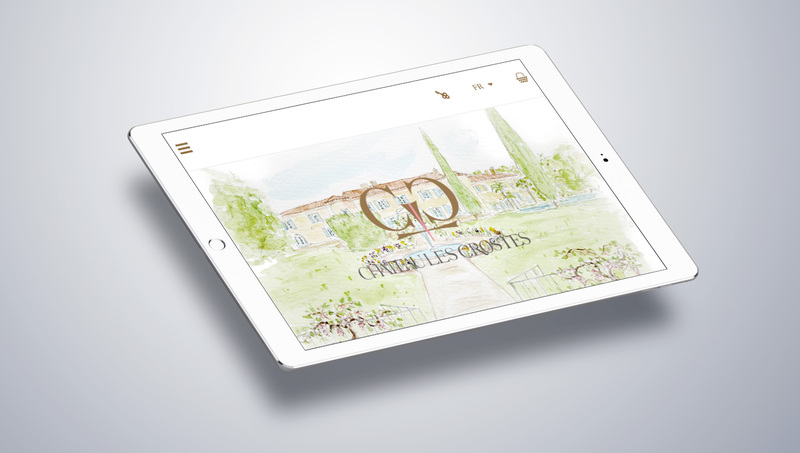 During the web development process our creative and experienced team worked closely with Chateau les Crostes. Our goal was to ensure that the website contained full search engine optimisation that would push the site to the top of search engine results pages and enhance the user experience of the site. This tailor-made web design features superb use of colour and images/photos throughout, which are complemented by accompanying text. This is a simple and highly effective design that makes strategic use of white space to draw the eye in and maintain user attention for longer. Overall, this is a very enticing and engaging website that is perfectly executed with excellent use of colour, font, images and photos. 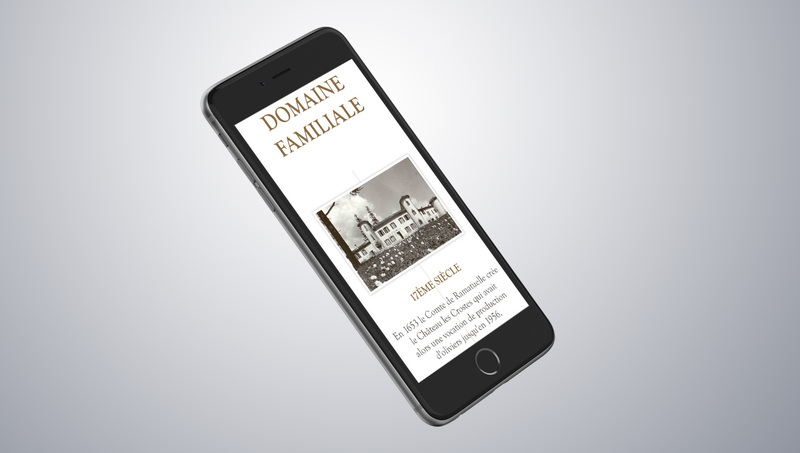 Web Services for Château Les Crostes. 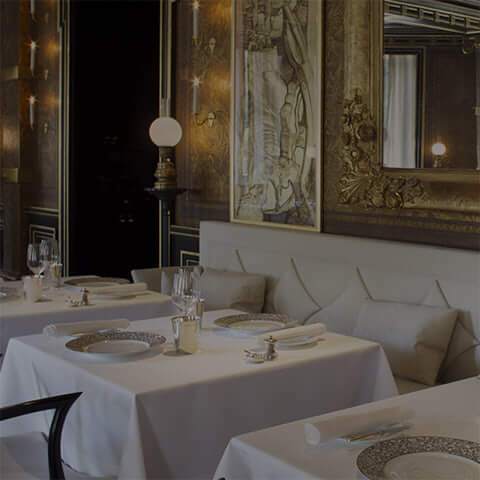 The final result elicits the distinctive, world-class appeal of this charming chateau and truly triggers a desire in the audience to visit the establishment. Its design puts the company ahead of the competition, successfully engaging audiences and spurring them to take action. 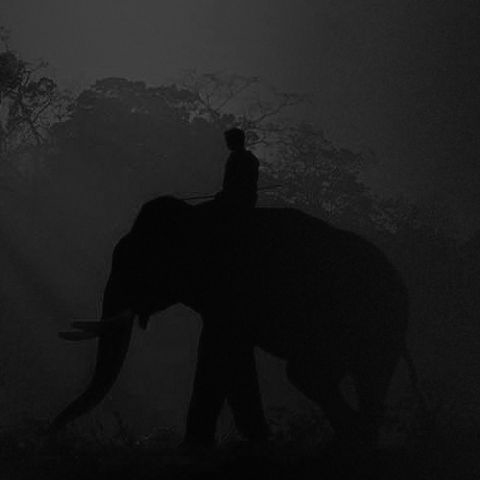 Click the link below to browse through this gorgeous site for yourself.